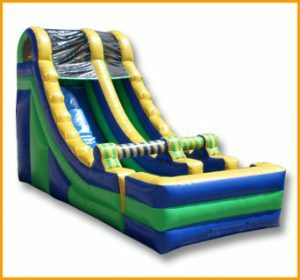 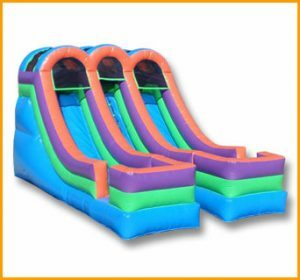 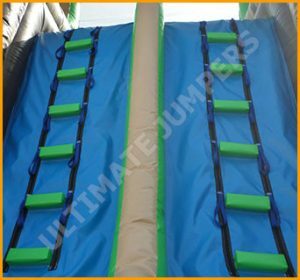 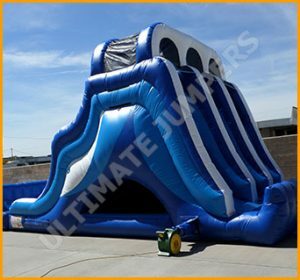 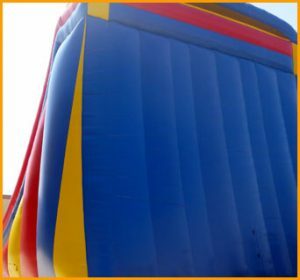 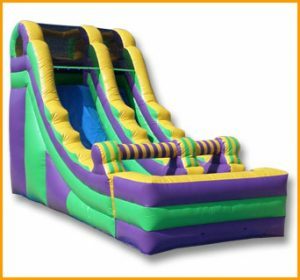 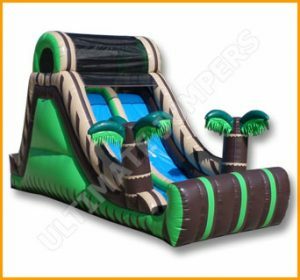 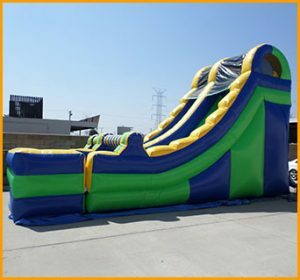 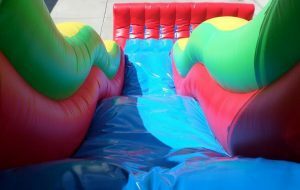 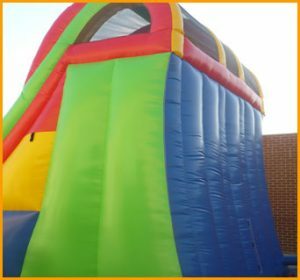 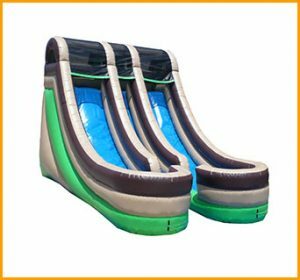 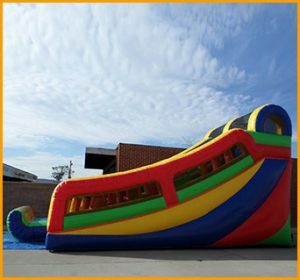 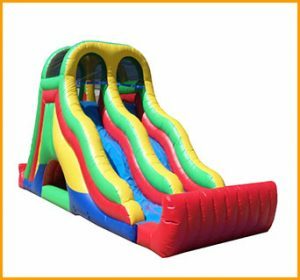 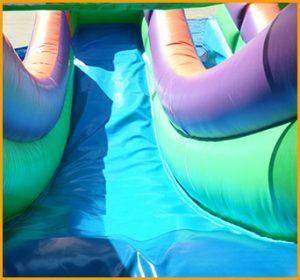 Whether set up indoors or outdoors, the inflatable 14′ tropical slide will accommodate any type of event with kids of all ages. 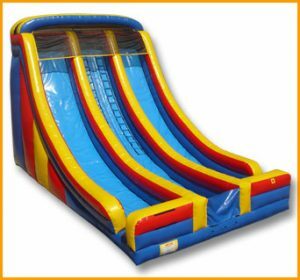 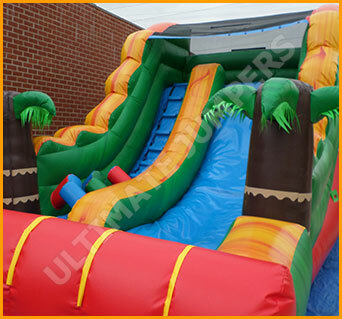 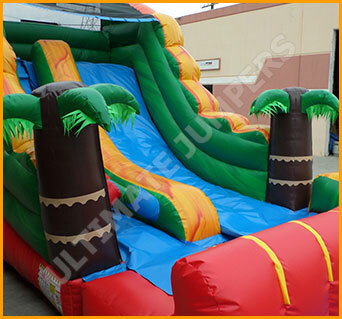 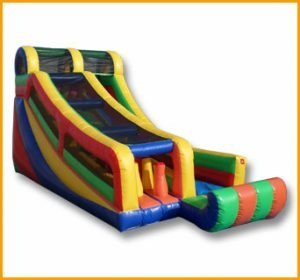 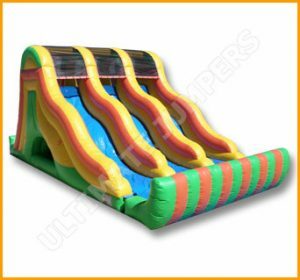 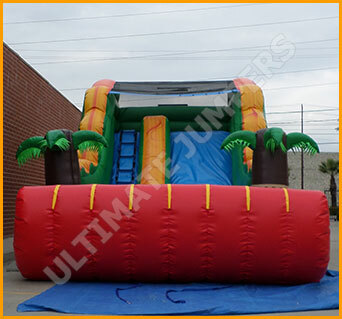 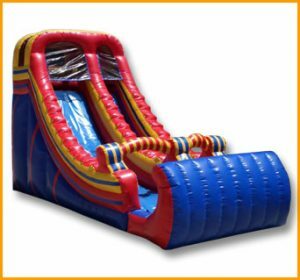 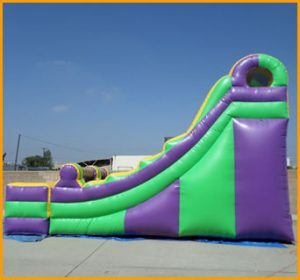 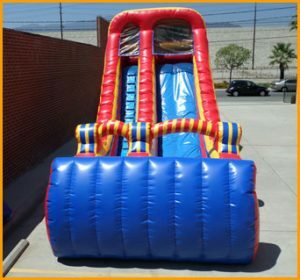 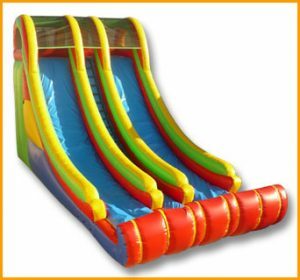 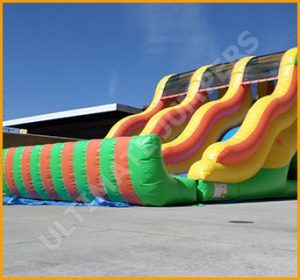 This inflatable slide is perfect for all types of parties in the spring and summertime. 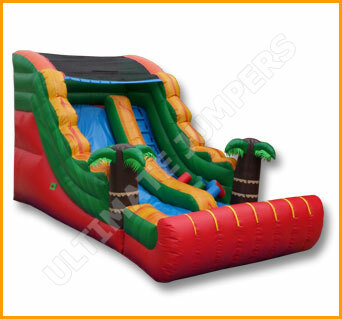 It’s compact size makes it easy to set up anywhere and is convenient to haul around. 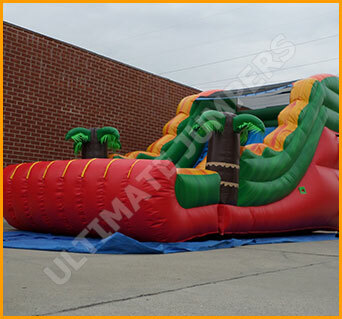 Whether set up indoors or outdoors, the inflatable 14′ tropical slide will accommodate any type of event with kids of all ages. 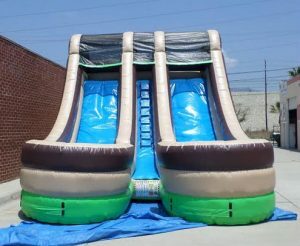 Tons of energy is packed into this slide during the manufacturing process. 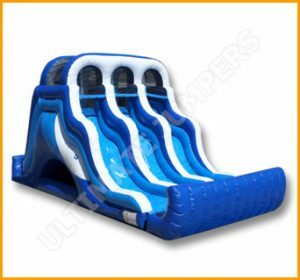 This slide is made with child safety in mind and is built to last for a long time.